Yelm, WA offers gorgeous views throughout the year. Homeowners design their homes to ensure that they get maximum results from nature’s abundance here. 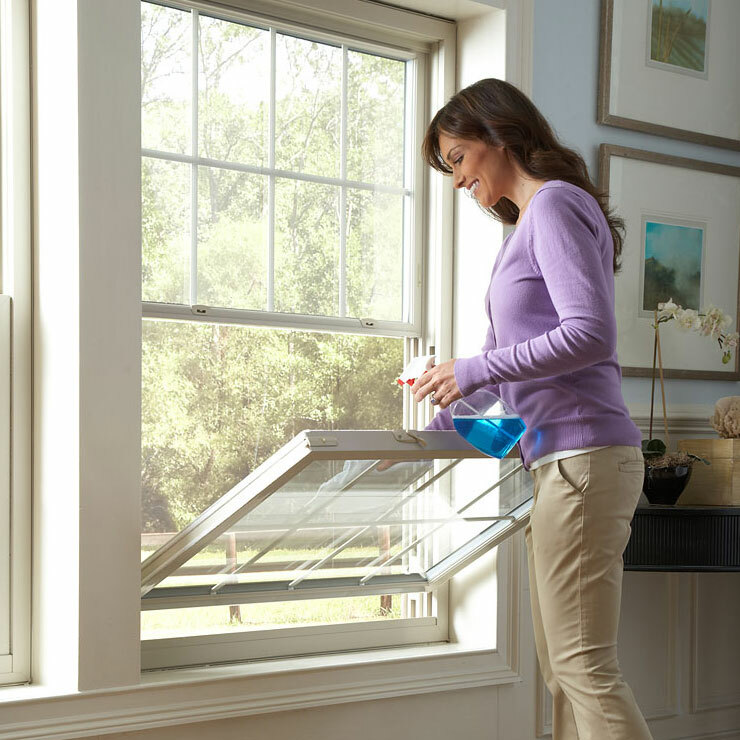 The best way to do this is with the right bay window, garden window or picture window. Builders Service Company can perform custom window installation services.We are a trusted supplier and installer of quality custom window installation in Yelm. Our company has been meeting the region’s needs for custom-designed bay window, garden window and picture window units since 1974. Custom window placement offers a unique sitting area for reading, etc. We offer a wide selection of bay window, picture window and garden window designs and colors to give you a truly custom window experience. Extending beyond the normal window opening, our range of garden window styles in Yelm are especially created to offer space for plants/flowers/herbs. 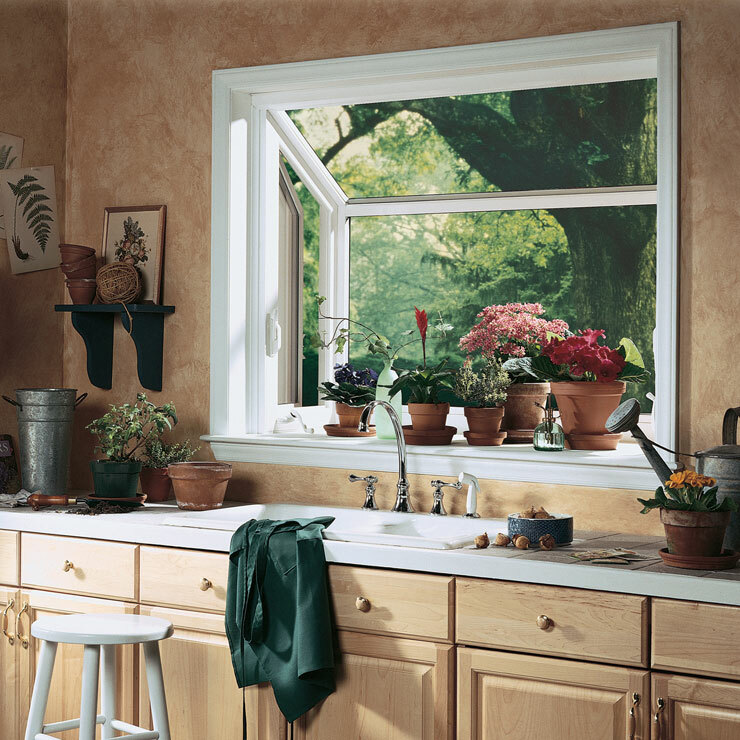 This unique, functional garden window is practically a green house for the kitchen. Garden window installation in Yelm allows light to filter in and air to circulate. 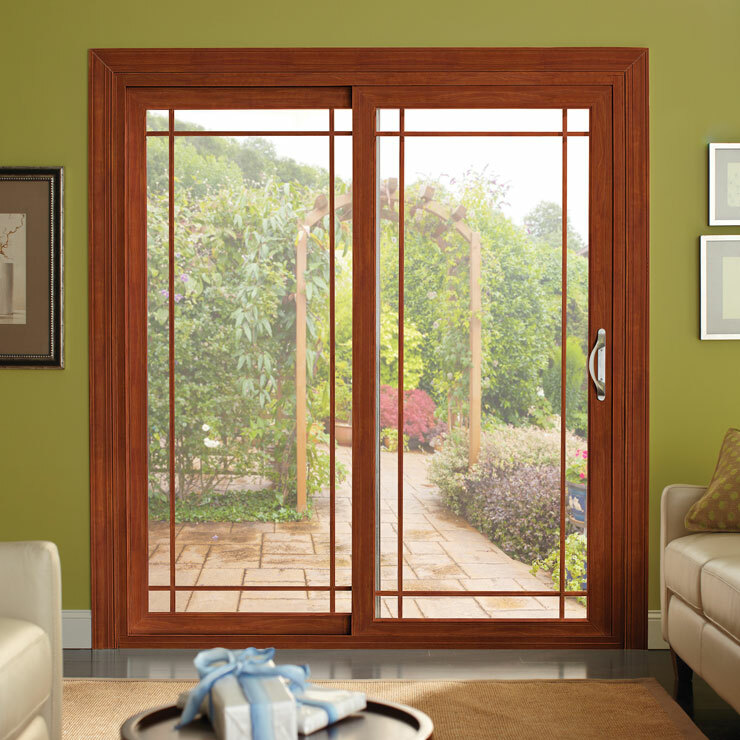 Our garden window products in Yelm are long-lasting and sure to give you full value for your money. 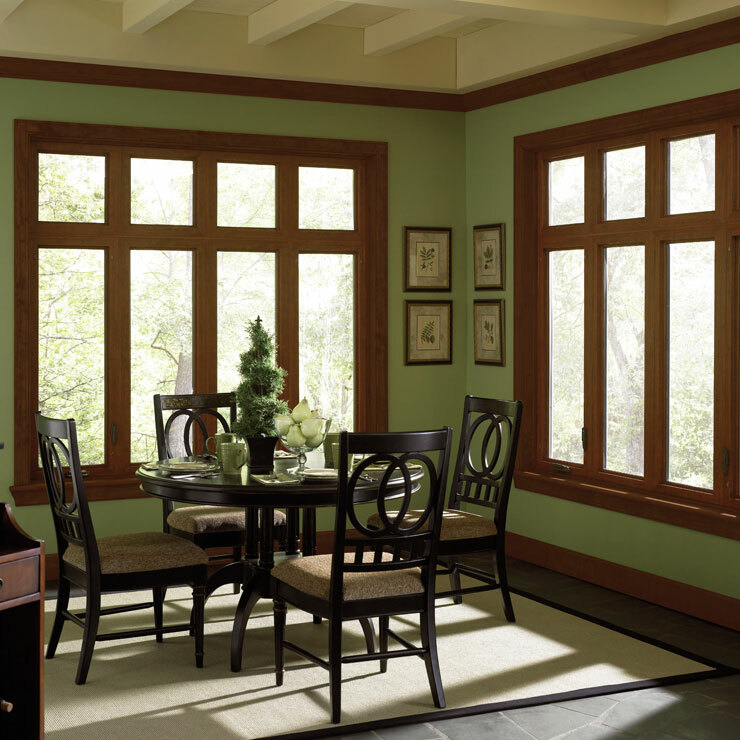 We install picture window units in Yelm for you to enjoy the beautiful outside view from inside the home. 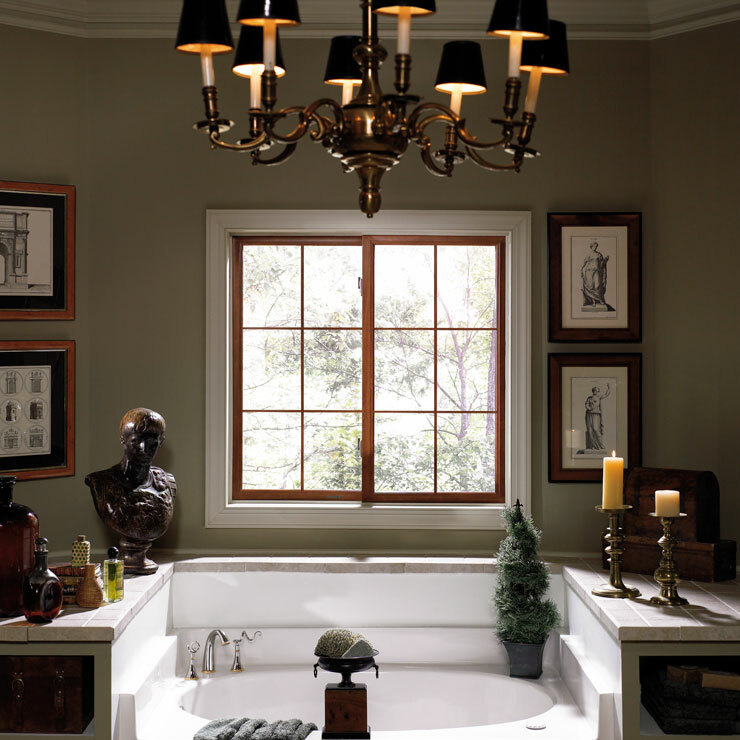 Our picture window designs in Yelm also enhance your home’s aesthetics. 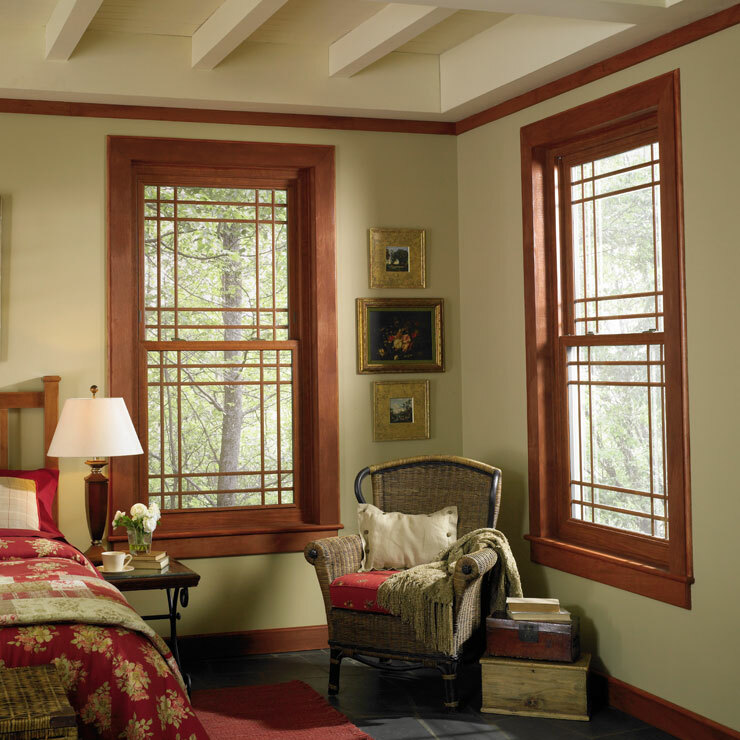 We offer an exhaustive range of picture window styles in Yelm to suit your tastes. Allow our picture window installation experts to add value and beauty to your home. Builders Service Company is the custom window expert for high-performing bay window, picture window and garden window designs in Yelm. Contact us at 888-980-8580 to have your custom window installation project scheduled.